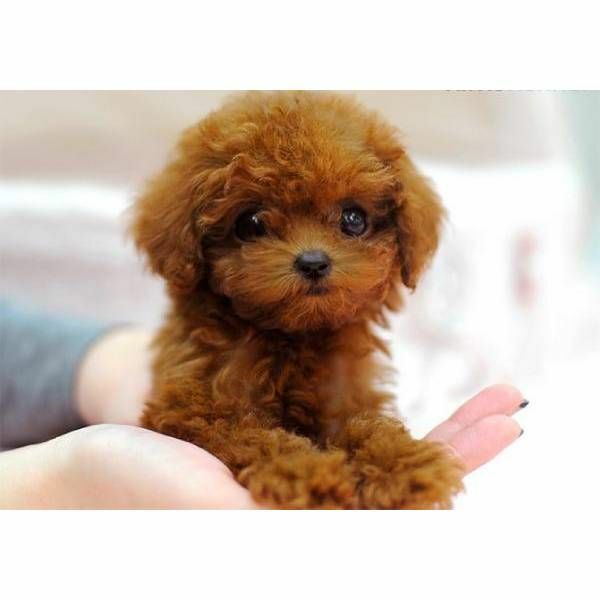 Dogs Bite Decatur Al: EASTHAMPTON MA - A PIT BULL CAME OUT OF NOWHERE AND BEGAN AN ATTACK ON A TEACUP POODLE BEING WALKED BY ITS OWNER - THE TINY POODLE GOT AWAY BUT THEN COULDN'T STOP RUNNING FROM FRIGHT UNTIL A CAR WITH 4 ANGELS STOPPED AND HELPED!!! EASTHAMPTON MA - A PIT BULL CAME OUT OF NOWHERE AND BEGAN AN ATTACK ON A TEACUP POODLE BEING WALKED BY ITS OWNER - THE TINY POODLE GOT AWAY BUT THEN COULDN'T STOP RUNNING FROM FRIGHT UNTIL A CAR WITH 4 ANGELS STOPPED AND HELPED!!! After a harrowing dog chase Monday, Alicia DiPietro says that she is glad that her teacup poodle is recovering, but remains nervous to take her out again. DiPietro was out walking her dog, Chiffron, Monday morning in the area of Williston Northampton School when a PIT BULL came seemingly out of nowhere and attacked. Chiffron managed to escape the other dog’s attempts to bite her by rolling away, but then sprinted away from both the dog and DiPietro, who was left with no choice but to chase her down. DiPietro ran after Chiffron, who kept going even after the pit bull had given up the chase, and lost a shoe in her panic. She could not keep up, though, and thought she would lose her. “My dog was just totally in instinct mode,” she said. Chiffron was saved, however, by a car of four people DiPietro called “angels,” who stopped and cornered her to make sure she didn’t bolt into the street again or onto a dangerous nearby bridge. Monica Theroux, one of the passengers in the car, said that she and her husband are new to the area, and they were lost on the way to get dinner when they saw DiPietro running strangely and screaming as she went after the little poodle. They decided on the spot that they had to stop and help. “We noticed this woman who was running down the street, kind of like she was running for her life,” she said. Together, Theroux, her husband Dan, and their friends Bridgette O’Connor and Stacy Martel headed Chiffron off at the bridge, and Martel managed to pick the little dog up before she fell through the bridge’s rail slats. Theroux said that Chiffron was shaking with fear, and DiPietro was crying hysterically when she caught up to them. “I just felt so terrible for her,” said Theroux. The four helped DiPietro find her lost shoe and gave her a ride home. DiPietro says that amazingly, and thanks to her helpers, Chiffron was not seriously injured in the ordeal. DiPietro says she is “so grateful” that Theroux and the others showed up. Although she is still very wary of taking Chiffron out again (and of going jogging in the area of the attack herself), she is not going to report the incident to the police. Chiffron, she says, is a rescue dog, and she knows that animals often only display certain behaviors because of their treatment at the hand of their owner. “I’m an animal lover, and I wouldn’t want anything to happen to that pit bull,” she said. Vicious dog attacks should always be reported to the police/animal control. The authorities need to be made aware of THIS or other dogs that show a propensity toward mauling. Now, this pit bull is free to roam and maim at large and possibly kill someone else's pet or even a human being. Taking pity on this, or any, pit bull is not a good idea. REPORT all dog attacks to people and/or animals. I agree! Pardon the pit bull so that it can kill someone or something else? How does that make sense? It does not, and someone is going to pay the ultimate price. People need to stop protecting pit bulls. They're not worth it.